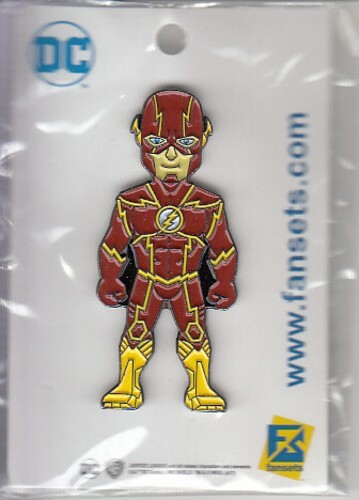 The Flash enamel pin distributed exclusively at 2017 Comic-Con. NEW AND SEALED. ONLY ONE LEFT.